Two designer makers with a shared passion for simple design, attention to detail and a desire to make. In 2012 a+b furniture was born. 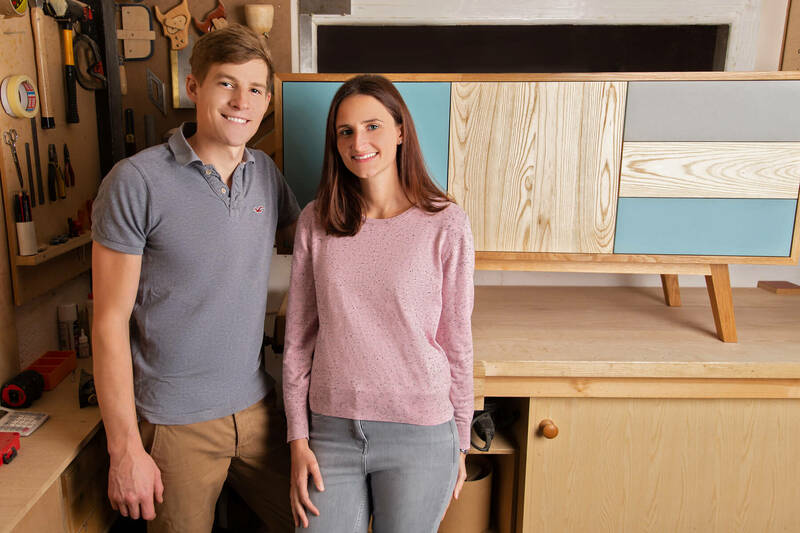 A family business set in the Oxfordshire countryside, dedicated to creating beautiful handmade furniture and homeware. We make furniture to commission for both homes and businesses, with each bespoke piece tailored to our customer’s requirements. We also have our own range of contemporary homeware, available to purchase through our online shop. 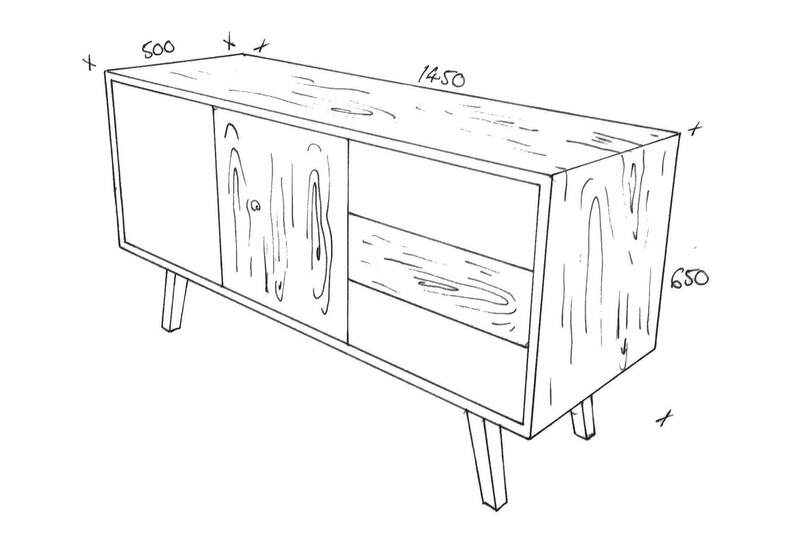 Having a piece of furniture designed and made for your home is a very personal experience. We want you to enjoy the journey, as much as you enjoy the finished item. Whether you have a firm idea of what you would like or you wish to make full use of our creative design skills, we are happy to discuss your requirements. From your initial enquiry, we arrange a visit to take the necessary measurements, discuss your requirements and get a feel for the space. Having finalised the design, we provide you with a detailed outline for the project, including drawings, a quotation and a clear timescale. Once the materials have been delivered to our workshop in Wantage, the really exciting part begins; turning that sketch into a beautiful three dimensional object. 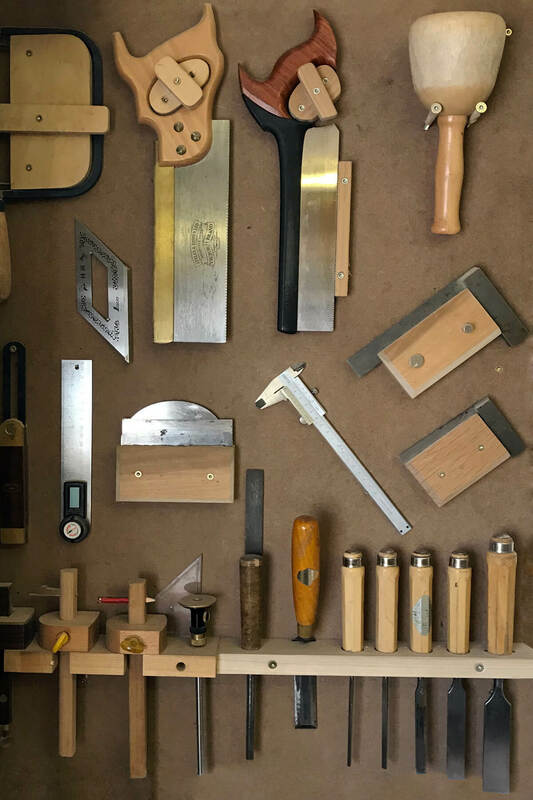 Feel free to visit the workshop to see your piece being made. We personally deliver and where necessary install your bespoke piece of furniture.